We introduce our self as a single largest Brass Product supplier and exporter in India. We have specialization of manufacturing brass and metal products like brass inserts, brass precision turned components, brass terminal and brass electrical pin, steel and aluminum components. 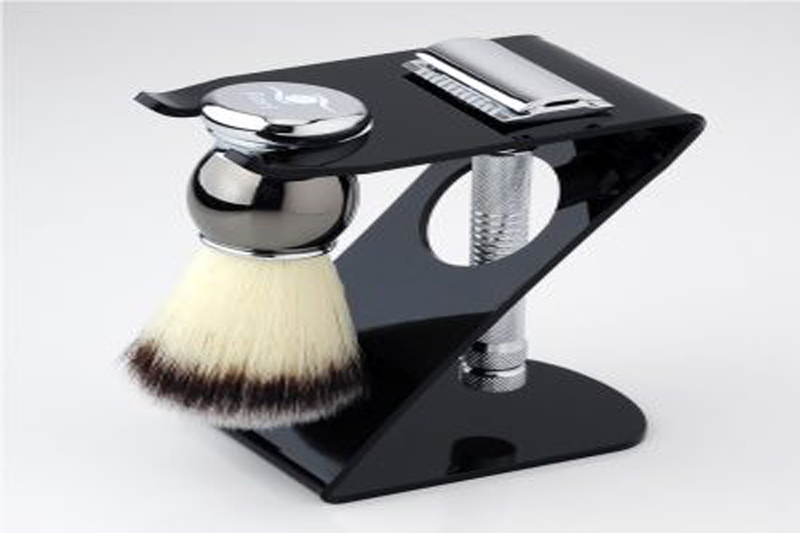 We are introducing a wide range of safety razor, shaving brush and Shaving accessories made from the finest quality raw material acquired from well known and trusted vendors in this domain.” PEARL SHAVING” is sister concern company of “MADHAV METAL”. It is an ISO certified and successfully catering demand for personal care products in domestic as well as international market. The hard work and dedication of our team have made us the first choice of our global clients. Our R&D department works in close coordination with the manufacturing department to assure that the product manufacture with the latest feature and technology. 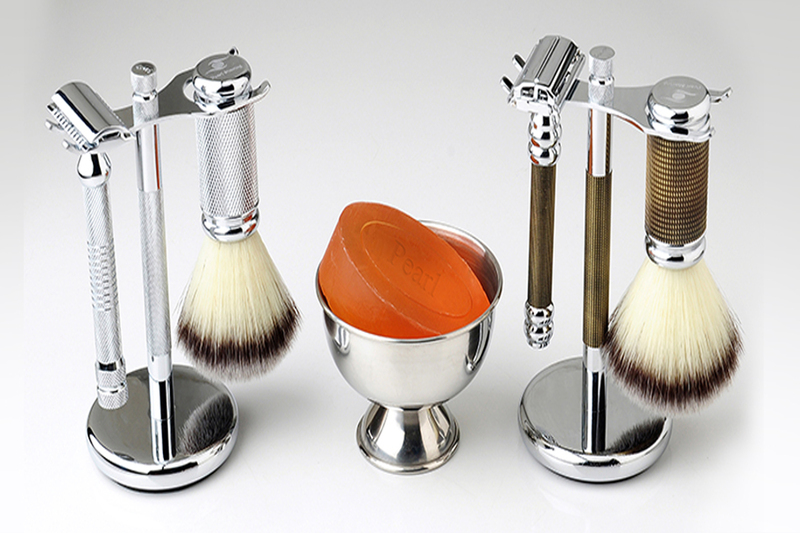 We are a global supplier of brass and shaving products. We have the vast infrastructure and latest machinery to cater to the bulk requirement of our client from all over the world. Our warehouse is automated with the latest safety arrangements and has access to all major transport and logistics systems. We can deliver products within given duration. In a period of more than two decades in the field of brass parts and shaving accessories, we have established a large network for all over the world including USA, UAE, European Countries and many other parts of the world.